Carry your condoms in style. 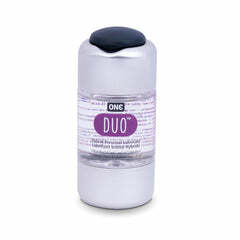 This travel tin can hold up to four of our signature, round ONE® condoms. Get it in purple, blue, yellow, black, gold, red, gray, silver, aqua, green swirl, or tribal design.